An original best, the TexTrop2 is professional, quality and durable. 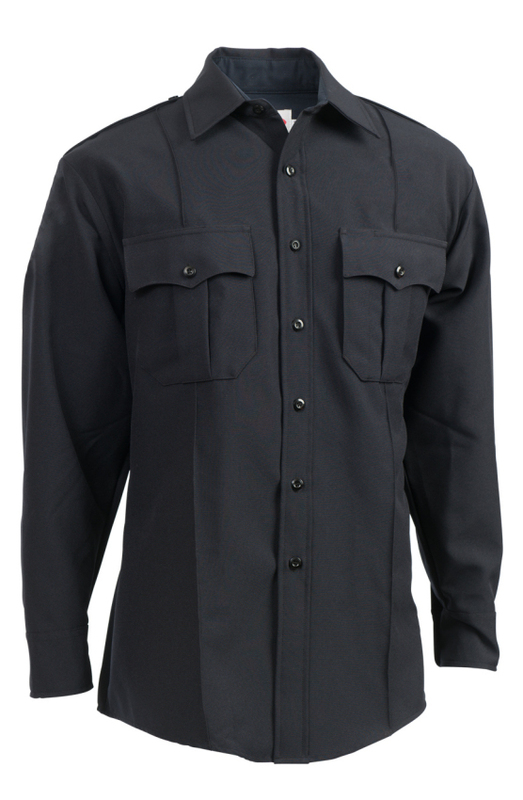 An original best, the TexTrop2 Shirt offers enhanced flex underarm mesh vents providing body heat ventilation and increased range of motion with more storage and function options with dual access utility compartments and communication wire access openings in side seams that keep wires obscure. 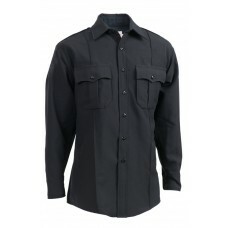 An original best, the TexTrop2 is professional, quality and durable.